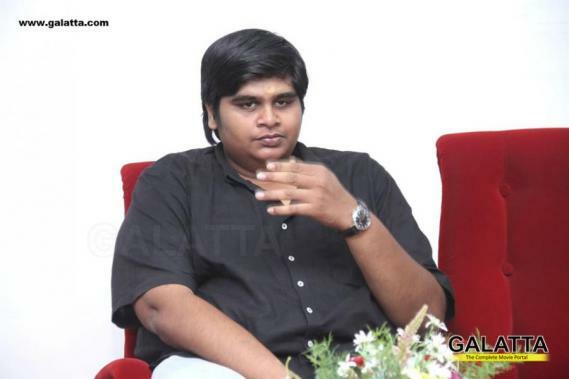 A film that generated instant curiosity for its scope and potential was when young acclaimed filmmaker Karthik Subbaraj announced his "no language" horror thriller, Mercury, would be a silent film. Starring Prabhudeva in the lead role, Mercury made jointly by Pen Studios and Stone Bench Films features music by Santhosh Narayanan. Initially announced for a April 13 release date, there has been quite a lot of debate on whether the film will make it to screens in Tamil Nadu owing to the ongoing Tamil Film Producers Council (TFPC) strike. With the TFPC strike in effect for nearly 3 weeks, Karthik Subbaraj was confident about getting his silent film out in theatres on April 13 across the nation including Tamil Nadu. However, the filmmaker has now announced a new set of plans that will see the film come out across the nation except Tamil Nadu. Karthik Subbaraj took to his Twitter to announce the Tamil version of Mercury will not come out in Tamil Nadu until the strike comes to an end. In addition, the director has stated the film’s trailer initially planned to be unveiled yesterday (05.04.2018) had to be postponed and will be released in a day or two. 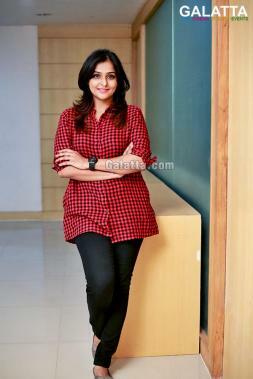 Mercury also stars actress Remya Nambeesan as the female lead. Meyaadha Maan fame Indhuja is also said to be playing a crucial role in the film. >>Marana Mass full video song is here!